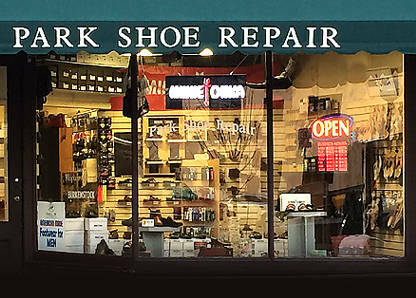 Park Shoe Repair business has served Ann Arbor, Michigan since 1961. We provide the best services available, while providing competitive prices and consistent value. That is why our customers always return for more. We invite you to join our family of customers. 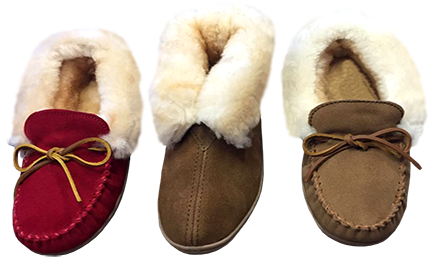 Our in store selection is of the highest brands and stocks. 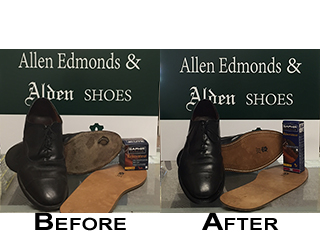 We are able to stand behind our products and guarantee your satisfaction at Park Shoe Repair. 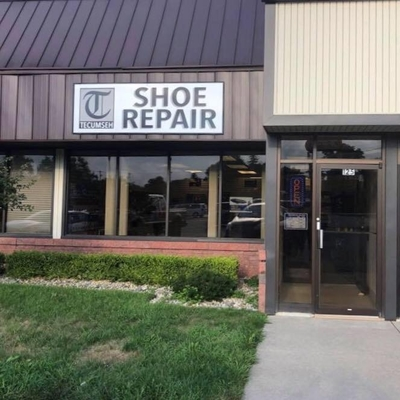 Tecumseh Shoe Repair is now open and serving the greater part of Lenawee County. Open Monday, Wednesday & Friday 9am - 6pm. We are located at 125 Herrick Park Drive Tecumseh, Michigan 48296. For more information, please call our Tecumseh location at 517-301-4808. 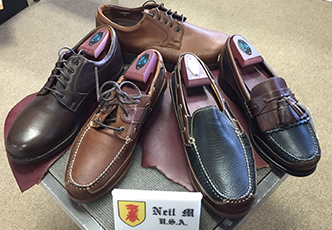 Come see us at 120 North Fourth Avenue, situated near the corner of Fourth Avenue and Ann Street. You'll find us in the shopping district just south of Kerrytown Farmer's Markets and Shops, where there is plenty of street and lot parking. © 2016 Park Shoe Repair. All Rights Reserved.